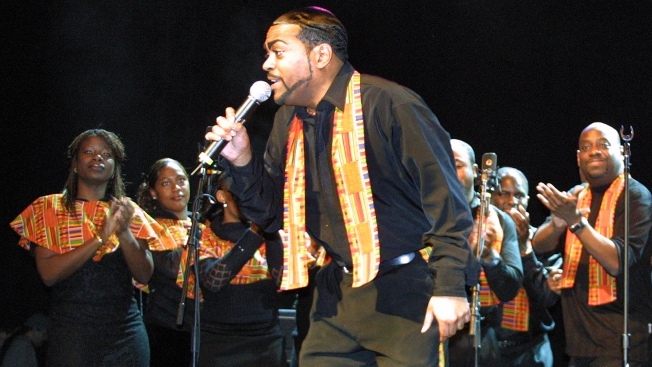 The Harlem Gospel Choir will be at B.B. King's for a special Martin Luther King, Jr. celebration. At the Brooklyn Academy of Music, they've been holding an annual MLK celebration for nearly a quarter century. The festivities run all day, with a music-filled tribute kicking off at 9AM and a screening of the documentary Little Rock Central: 50 Years Later at 1PM. You can bet your "Hope" poster that when the Harlem Gospel Choir hits the stage at B.B. King's for the MLK, Jr. celebration, it'll be moving stuff all around. 8PM. Soak up a little slice of history at the old farmstead with an MLK program at the Lefferts Historic House in Prospect Park, including a talk about Lewis Latimer, groundbreaking scientist and son of fugitive slaves. 2PM.